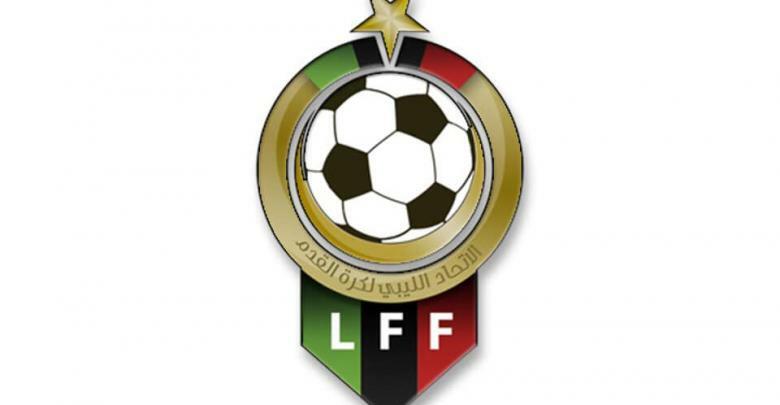 The Libyan Football Federation (LFF) announced on Wednesday some changes to the regulations of the Libyan Cup for the season, most notably redefining the number of teams to qualify from the preliminary round in the country’s eight divisions. For Benghazi, nine teams shall be qualified to the Libyan Cup representing this region, while eight teams will have the opportunity to play in the competition from each of Tripoli and the Gulf of Sirte regions. For Tobruk, Misurata, and the Western divisions, four teams from each shall qualify to the cup. Meanwhile, the southern division will have three teams in the competition and Jebel Akhdar will have only two teams. The 42 qualified teams from these eight divisions shall join the 22 clubs from the Libyan Premier League in the first round of the Libyan Cup, totaling 64 teams. This season’s edition will see the absence of Ahli Tripoli and Hilal due to the sanctions imposed on both by the LFF’s Competition Committee.